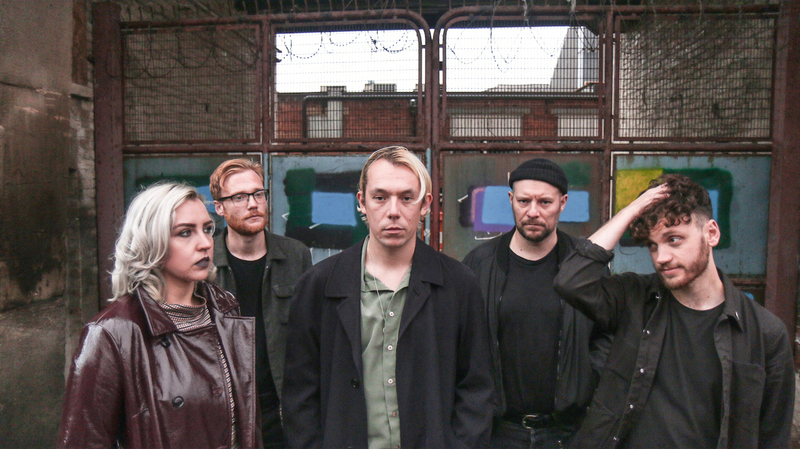 Leeds' post-punk five-piece, Fehm, is set to follow their debut EP, Circadian Life, with a full length debut album, a first taste of which comes in the form of a double A-side single, Human Age / Last Breath. Last Breath dropped a month ago, and it was dark and contemplative, and a real delight for fans of good old-fashioned post-punk, the kind which is being well strung together, tensely performed and doesn't sound outdated or imitative of the practices of the classics and the greats. 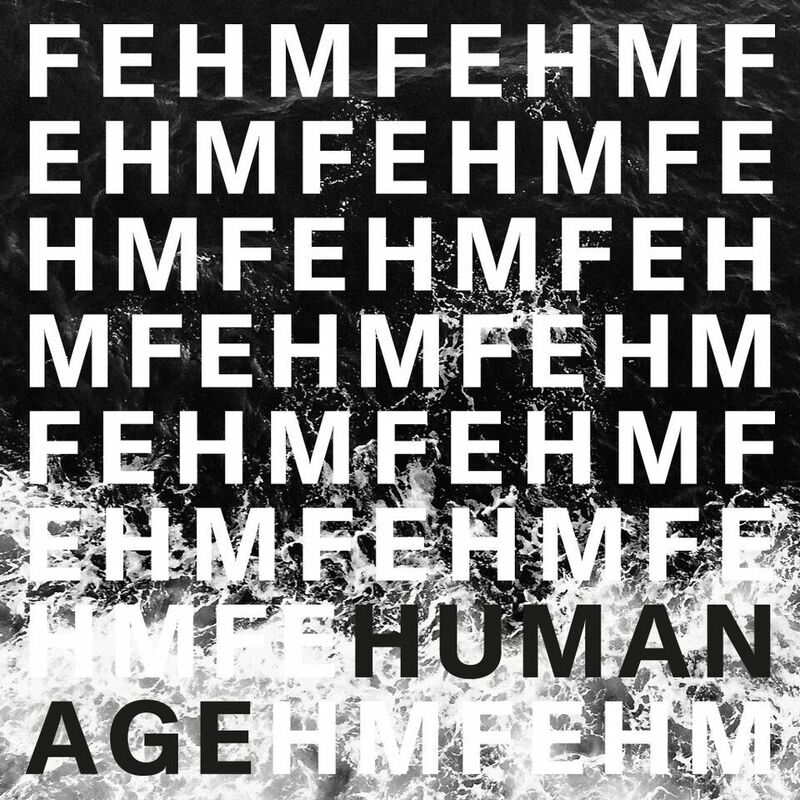 In a similar manner, its accompaniment, Human Age, is a dark and intense fresh breath of post-punk energy, once again playing on the theme of "the gloomy desperation, anxiety and urban decay of the age we live in." Fehm's live act has included dates in support of Eagulls, Protomartyr, METZ, Yak and Crocodiles, while they are also scheduled to play select shows with Autobahn this November.